The most ambitious machines there must have been a pair of Yamaha TRX850s, a bike that we’d considered running – for about five minutes before we realised that it’d be like racing with one arm behind our backs. The most exotic machine on parade was the Motocorse Ducati 888. We’ve looked at a few for sale, and you’re lucky if you can get one for under about £8,000 now. It’s not really in the spirit of ‘No Budget’ but what the hell – it looked super sweet! There were three other Ducatis, too. Two 748s of Simmi Performance and JTM Racing sounded great and Team Phoenix’s 996 was super quick down Anglesey’s straights, what a pleasure to be on track with. Fancy running an 888 as an NBC race bike? Other honourable mentions were ASP’s mint Yamaha 0W01, Timbrell Bikes old VFR750, MSM Racing’s Aprilia Mille (this would be our weapon of choice, given the choice and budget), RAF Benson were on a lovely looking ZXR750RR – well it was lovely until they crashed it. The rest of the field was a mix of likely lad 600s (CBRs, GSX-Rs, R6s and ZX-6Rs of various vintages), another couple of SV650s, a pair of GSX-R750 S-Rads, surely the obvious choice to race, and then half a dozen R1s and a couple of Fireblades. No, it's not Revin' Kevin, but an SV650! No one machine stood out as the bike to have, just proving that the No Budget Cup is more about rider ability than the machine itself. 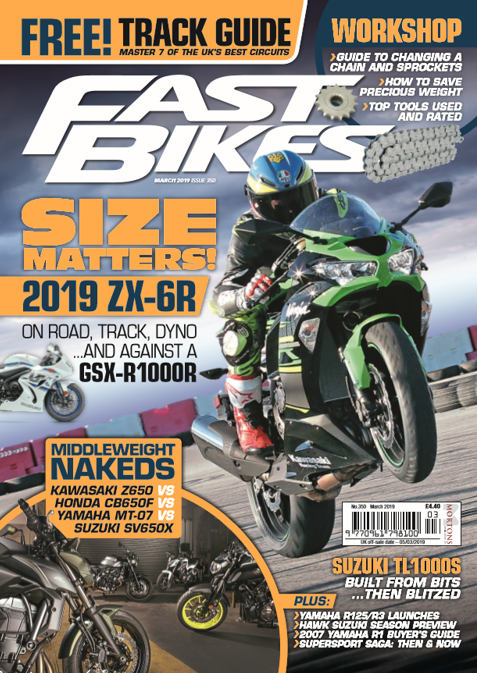 For the record, a FireBlade won the race, a GSX-R750 was just 16 seconds behind, and a GSX-R600 a further minute down.